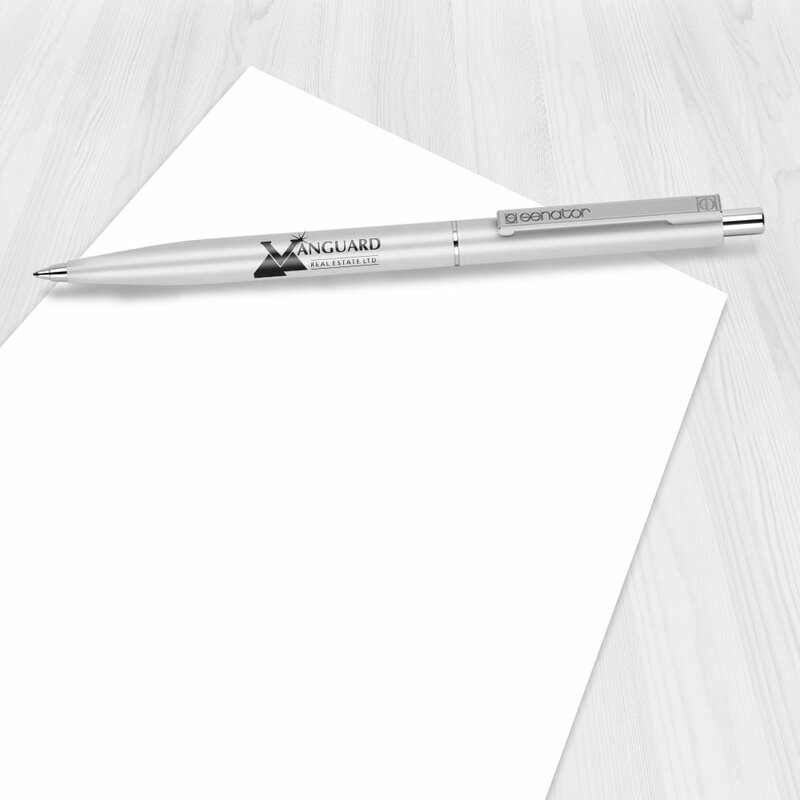 Get promotional power with our customized pens. Custom pens are one of the most cost-effective forms of marketing. 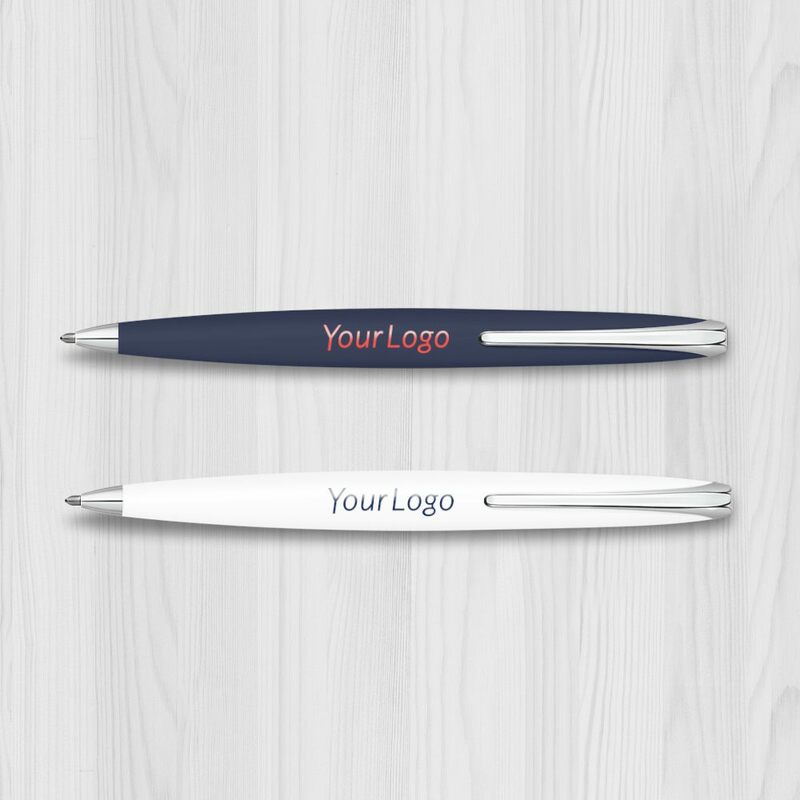 By getting customized pens for your business you are actually placing your company details in the hands of both existing and potential customers.